It is really disappointing and disturbing to read this damming Ofsted report. I have been working in the London Borough of Barnet for 22 years. 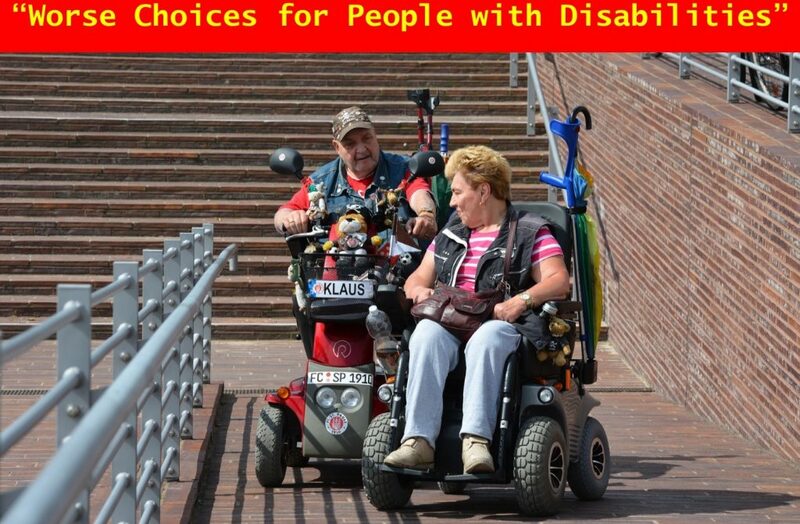 I have a long history of knowledge of our social services. Back in 2008 our Council celebrated being a five star Council. They actually hung the stars from the high ceiling in our Atrium (posh for staff canteen). At this time we did not have any serious issues in social work. 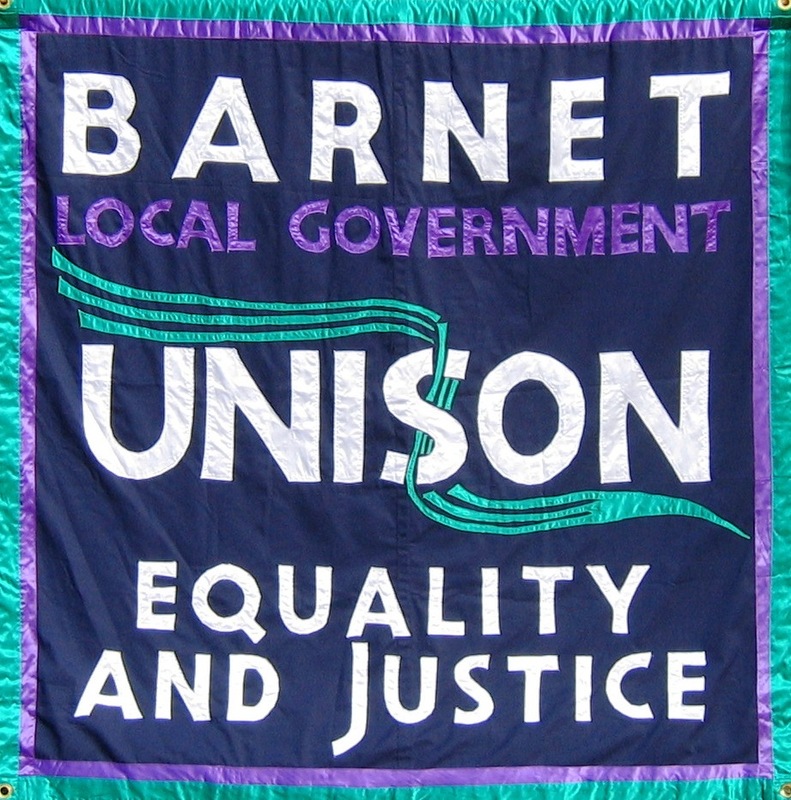 Barnet had a good reputation for social work and had no reliance on agency workers. In May 2008 something changed. Barnet UNISON quickly recognised this change as mass outsourcing ideology. 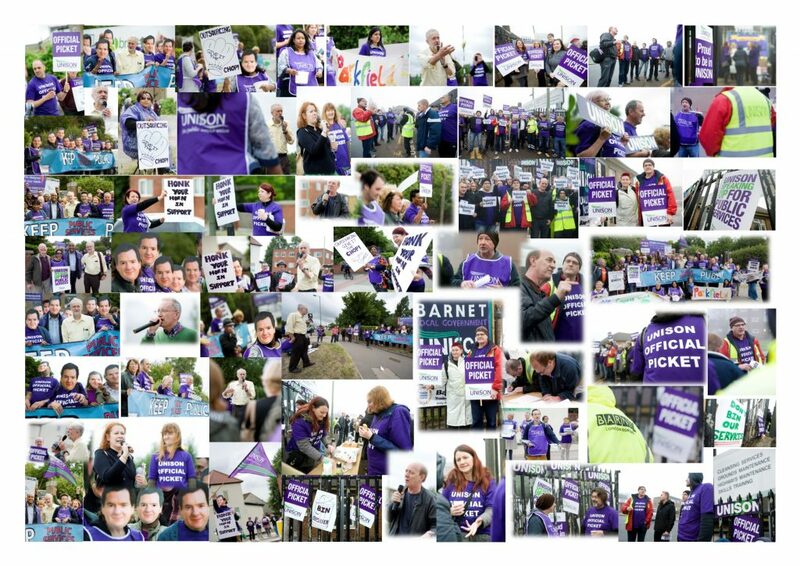 Barnet UNISON has written much on what has transpired over almost a decade of ideological obsession with mass outsourcing. For this press release it is not the outsourced contractors that we are focussing on, but the impact on those remaining Council services, in this case Family Services. 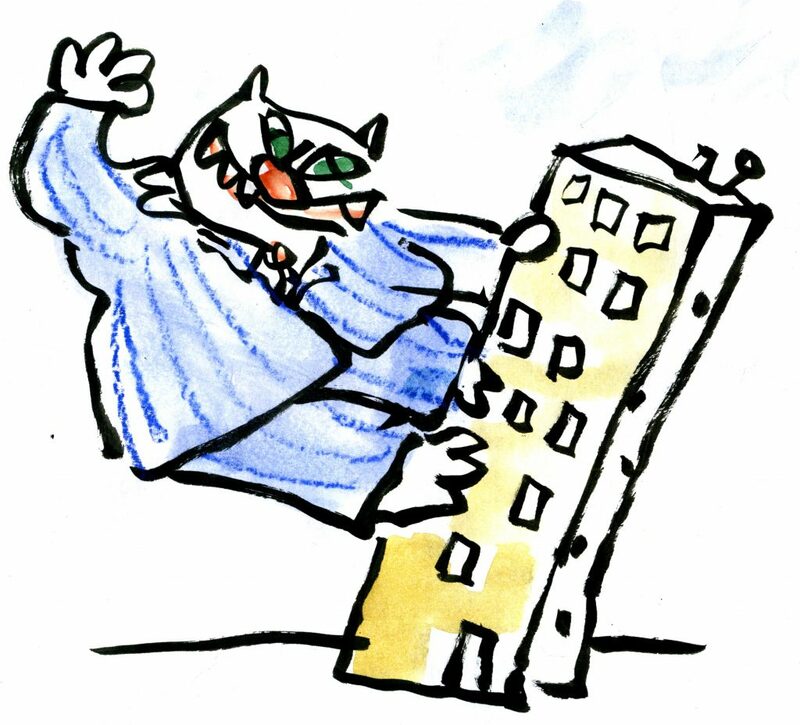 Over the past decade to ensure delivery of the outsourcing programme the senior management had to change. Corporate knowledge was not seen as a positive. What has happened in Family Services is, in my opinion, a long time coming. This is why I would say to those looking for heads to roll, to reflect on those architects that have long since left. Where is the accountability for those who have left and those who took their eye off the ball? What needs to happen now? 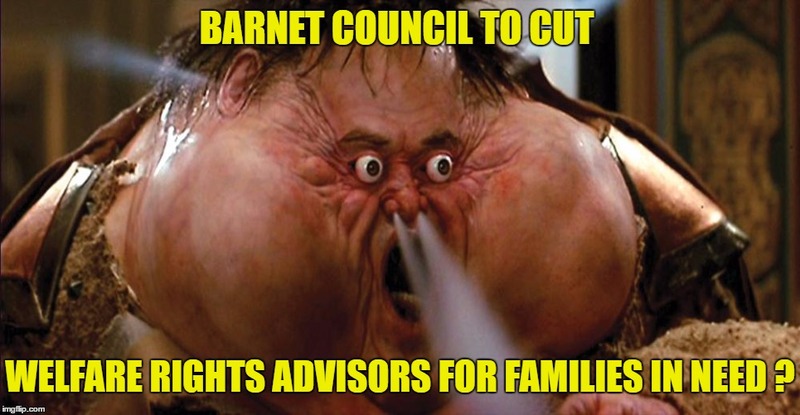 Barnet UNISON has already begun discussions with our members in Family Services and the Council. 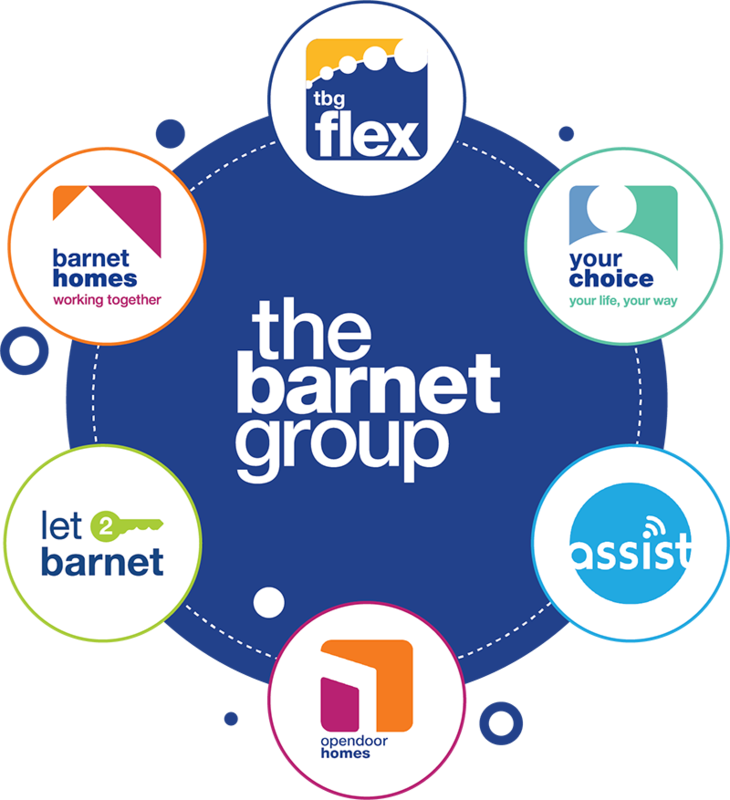 We want to make Barnet a safe place to work which will translate into better services for children. This means a change and recognition that staff and UNISON need to be fully involved in changes in Family Services. There must be no repeat of past mistakes. 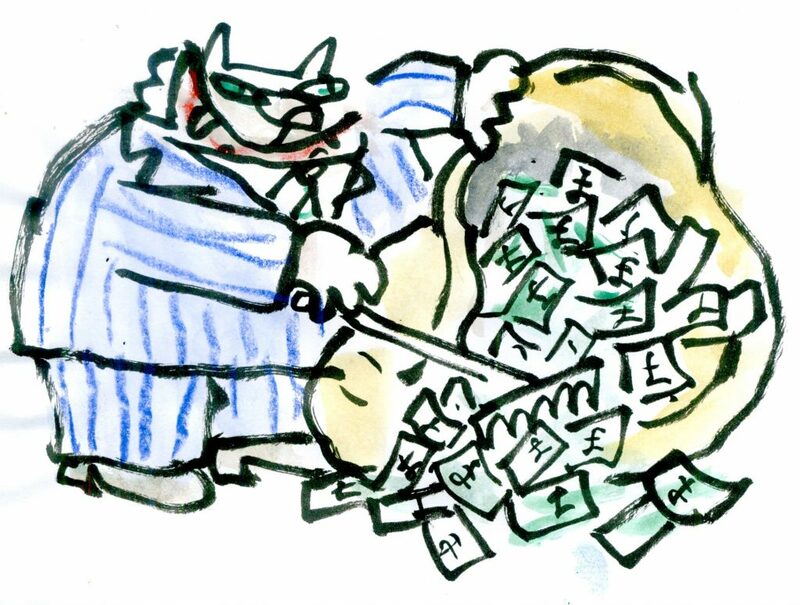 Barnet Council must listen to the workforce and their representatives. The life of the child must and always be at the heart of Family Services. To achieve this you need a highly motivated skilled workforce that is well supported. 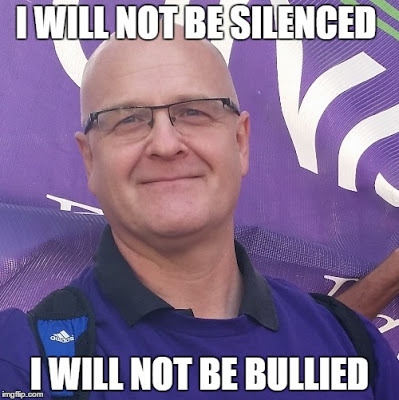 (John Burgess Branch Secretary, Barnet UNISON). Barnet UNISON branch is proud to be able to host this special event which is being supported by the following community campaigns: Barnet Trades Council, Barnet Alliance for Public Services, Housing Action Barnet, Our West Hendon campaign, Barnet Momentum. “This film is quite rightly being recognised as a urgent wake up call for all of us. 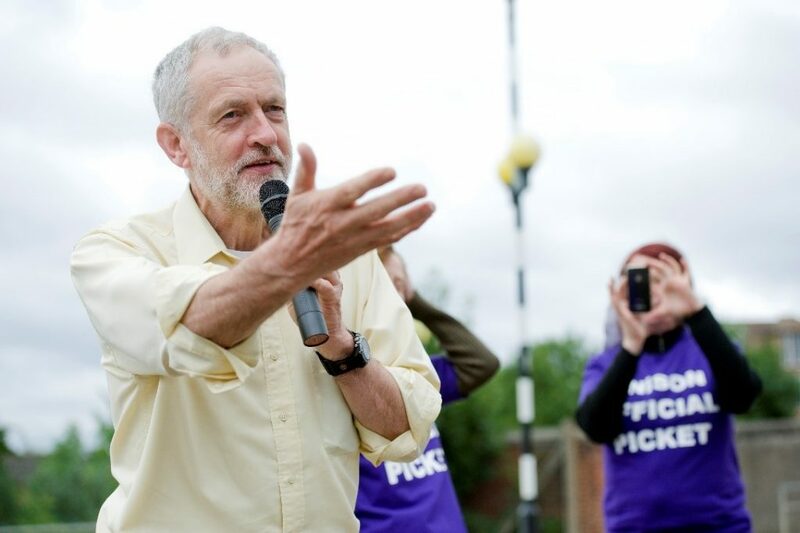 Austerity has delivered brutal cuts to our much loved public services and is hastening the break-up of the NHS. Some political commentators pedal the view that employment is up, but at the same time they conveniently neglect to mention that employment rights are being destroyed through the casualisation of the workforce such a zero hours contracts, and home carers are often not paid for travelling time to clients. I hope all of our members and Barnet residents find time to watch this film. We need everyone to get active in their communities and join the call for the end of Austerity.” John Burgess Branch Secretary Barnet UNISON. 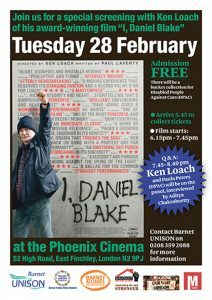 The film is being screened at the iconic community Phoenix Cinema in East Finchley on Tuesday 28 February 2017. A short Q & A will take place with Ken Loach and Paula Peters from DPAC interviewed by Aditya Chakrabortty, the senior economics commentator for the Guardian. We know John made it public knowledge that he suffered a serious mental health breakdown last year. Whatever anyone may think about such a revelation surely it should not attract a vindictive attempt to undermine his mental health. Unfortunately John has recently received an email seemingly calculated to undermine his mental health. We will not stand by in silence whilst someone in our movement is bullied in this way. By signing this statement we are expressing our solidarity with John Burgess and our disgust at this opportunistic and calculated attack on someone recovering from a serious health condition. Helen Davies Branch Chair Barnet UNISON and NEC. Hugh Jordan Libraries Convenor Barnet UNISON. Patrick Hunter Convenor Barnet Unison. Chris Jobson Barnet UNISON Rep.
Sid Ronayne Barnet UNISON Rep.
Karen Raynor, Customer Support Assistant, Unison Steward for Bradford Libraries. Dave Honeybone, Doncaster District and Bassetlaw health steward. Dean Ryan: Shop Steward Islington Unison. Sasha Simic, Shop Steward USDAW C133 Central Books branch. Ruth Cashman, Branch Secretary Lambeth UNISON. Gareth Lane BFAWU community organiser. Ben Sellers, Secretary, County Durham Trades Union Council. Sara Wright, Middlesex University Branch, Branch Chair. John Sullivan parent of an adult daughter with learning difficulties , John has spent years fighting for along with her peers and her support staff. Andy Squires Doncaster and Bassetlaw Health Branch. Janette Evans secretary Barnet Branch Unite community , member Mental Health Resistance Network. Sid Ronayne Barnet UNISON steward. Candy Udwin PCS National Gallery. Graham Eddy ex unison branch sec Northumberland lg and asst branch sec tower hamlets unison. Gemma Short, Workers’ Liberty. My solidarity. Ruth Nyman Barnet UNISON Retired member. Jonathan Dunning, UNISON NEC and Norfolk Branch Secretary. Hilary Price Barnet UNISON member. Tracey Lowe, Barnet UNISON Retired member. Tracy Cumberbatch, Underhill School and Children’s Centre. Steve North Branch Secretary, Salford City UNISON. Mary Beer-Cleasby, small business owner, BECTU member &Save Barnet Libraries. Andrew Travers, Joint Branch Secretary, Unison Medway Health. Craig Martin, schools convener, UNISON Dorset County. Eddie Rowley london met uni unison steward. David Summers London Met Unison Asst Branch Secretary. John McDermott UNISON steward. Bradford. Rena Neophytou, Barnet UNISON member. Janet Mead, Barnet UNISON member. David Halls, Unison Birmingham Branch – retired member. Mark Dee Smith, Luton TUC. Sue Plain Southwark UNISON Branch Secretary. April Ashley UNISON Black members rep and Assistant Branch Secretary Southwark (pc). Bernie Gallagher, Bolton LG and NEC. David Lindsay, Lanchester, County Durham. Adam Driscoll Barnet UNISON member.